Let's Customize Your Photography Experience! 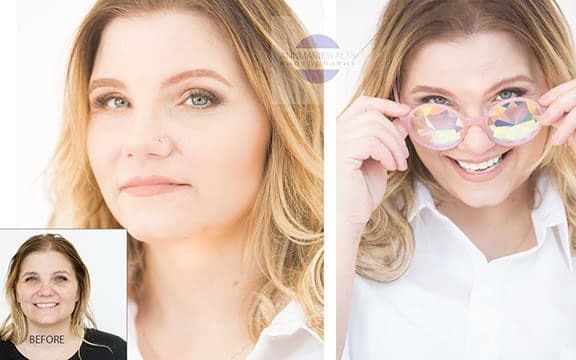 Headshot Photography~ Making First Impression! Your headshot can express so much about you! There are various reasons to have a headshot photograph taken, too. The uniqueness of my business(es) is that you can work, personally, with myself. 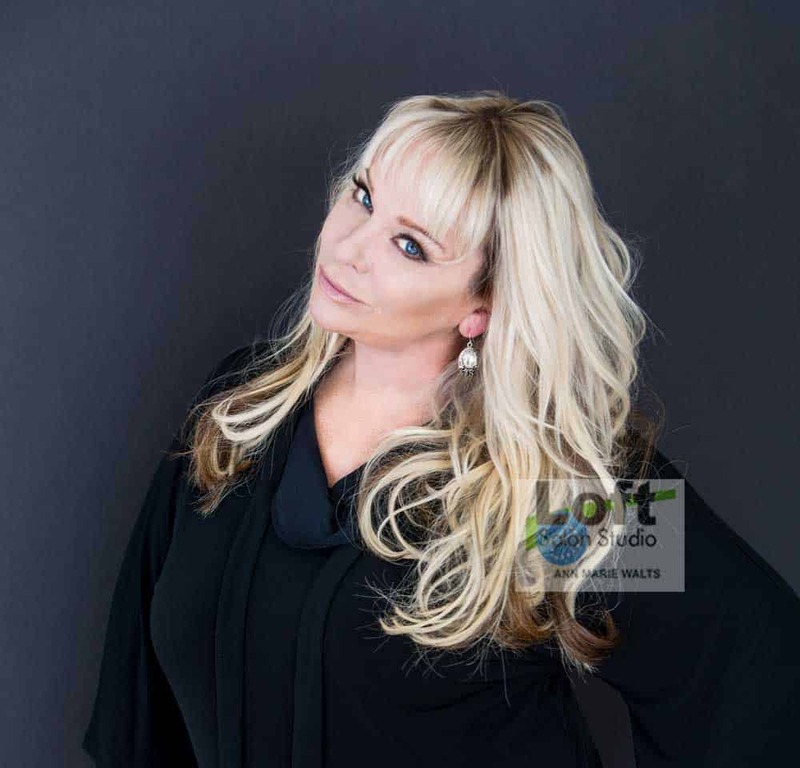 (Ann Marie Walts) I have a background in both professional hair services and professional headshot photography. Ann Marie Walts will see things through her lens that will bring the moments you want to last a lifetime stay with you forever in the pictures she takes. She doesn’t just take pictures, she captures the story. Being the lead singer of a band, I have had many pictures taken of me over the years. Nothing can compare to the way Ann Marie can catch the beautiful moments that are real, either by directing the shot or just capturing those moments you think no one else saw, she does. You can see the feeling in the picture and that’s what I’ve found is so rare and what I have found in Ann Marie’s work. If you want a photographer who is a true professional artist, look no further. Stand back for the ARTIST at work! Ann Marie provides individualized, customized RESULTS that matter, Every time I leave The Loft I am transformed and SMILING. She is a master of her craft(s), which is totally to my benefit! And she loves what she does ,so she rocks it – every time! I would highly recommend this experience for extensions (lashes and hair), color, cuts, nails and toes, but only for those people who know they deserve and expect a higher level of service and experience. Let us remove any stress and replace that emotion with a fun, relaxed and enjoyable experience….from start to finish. What do you need for photography?